There are various sizes for your choices. Also tailor-made items can be arranged upon your request. Simply place in a muffin tin and fill with your favorite batter to dress up your cupcakes. Perfect for any occasion! Our company has passed certificate of ISO 9001, BSCI audit. A fine outer packaging not only can attract your eyes, but also improve appetite. Baking Cup with Gift Box has high quality and best price also satisfies after sales customer service. Looking for ideal Colored Baking Cup with Box Manufacturer & supplier ? We have a wide selection at great prices to help you get creative. 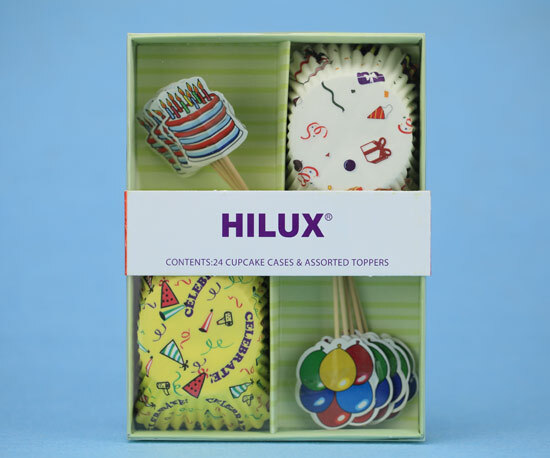 All the Printed Baking Cup with Box are quality guaranteed. We are China Origin Factory of Baking Cup with Gift Box. If you have any question, please feel free to contact us.